The County Council has recently reinstated the verge on the extension to High Street. 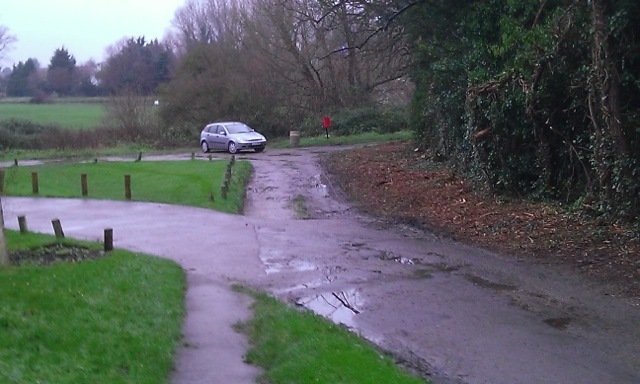 To protect this area from damage by vehicles, the Parish Council has been given approval to install wooden posts to mirror those on the verge opposite. The existing posts that have fallen will also be replaced. The Parish Council intends to allow for natural re-growth of the verge and to maintain it as a semi-wild area. It is expected that the contractors will undertake the installation of the wooden posts by the end of March 2016.